SeqOne is a genetic analysis platform combining AI and big data approaches to make genetic analysis more accessible to doctors treating cancer and hereditary diseases. We are delighted to announce our investment in SeqOne, one of the sexiest cloud-based biotech companies! 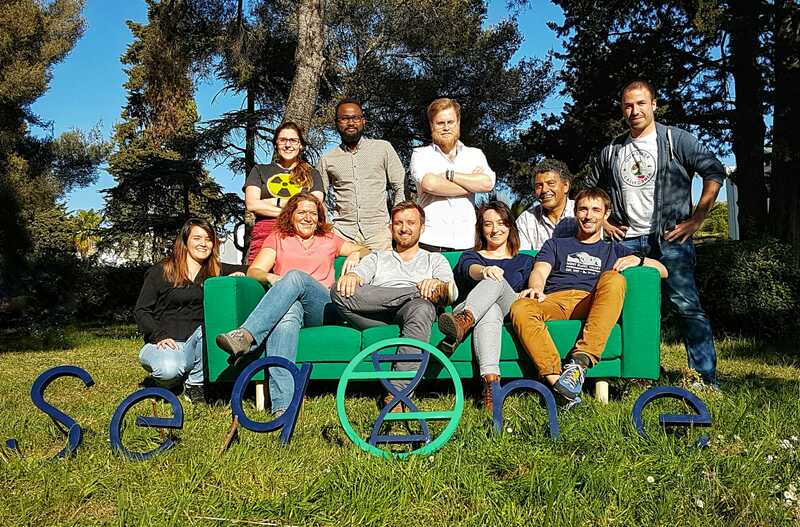 SeqOne announces a three million euro funding round led by Elaia with IRDI / SORIDEC and supported by BPI France. The funding will accelerate the development of SeqOne’s genetic analysis platform combining AI and big data approaches to make genetic analysis more accessible to doctors treating cancer and hereditary diseases.